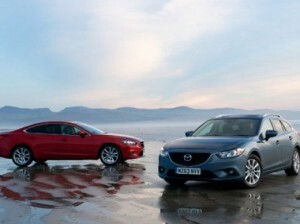 New Mazda6 wins 2013 Eco Car Award at the annual Scottish Car of the Year awards ceremony. 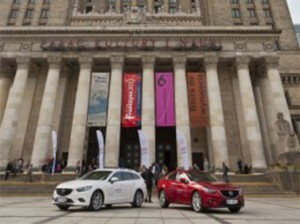 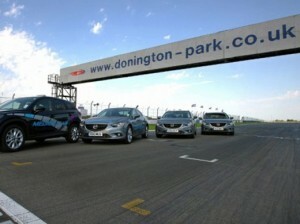 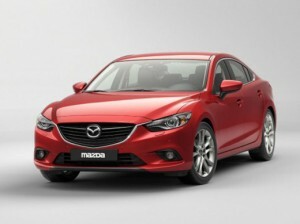 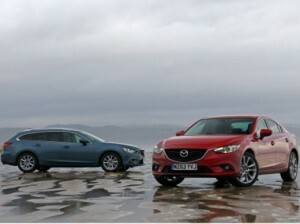 Mazda6 wins ‘Best Used Estate Car’ award from What Car? 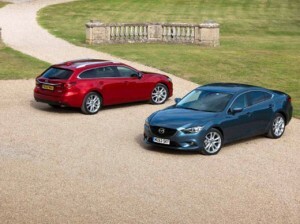 Previous-gen Mazda6 Estate named ‘Best Estate Car’ at the Used Car of the Year 2013 Awards . 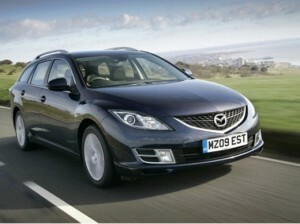 Throughout September, all-new Mazda6 Saloon and Tourer available with a £1,500 deposit contribution. 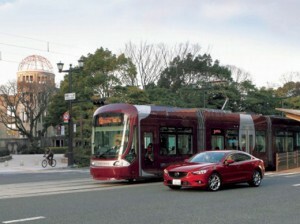 Mazda to start trials in October of a world-unique system enabling vehicles and trams to communicate with one another. 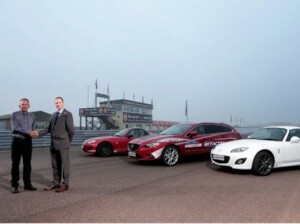 New Mazda6 is officially one of the safest cars on British roads. 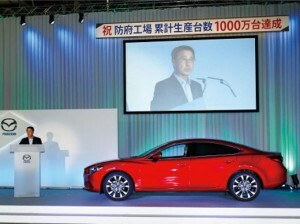 After almost 31 years Mazda has produced its 30 millionth car from the Hofu facility in Japan.